I’ve been listening to and enjoying a lot of New Yorker fiction podcasts lately. If you aren’t familiar with them, they work like this: an author who was published in the New Yorker at some point reads and discusses another author’s story, which was also published in the New Yorker at some point. Editor Deborah Treisman conducts wonderful interviews at the end of the stories. Most run about 30 minutes, which makes them great for dog walks or housework, or short commutes. For me, these have been a post-MFA staple. I’m sharing this one, where Jennifer Egan reads Mary Gaitskill’s story, “The Other Place,” because I can’t stop thinking about it. 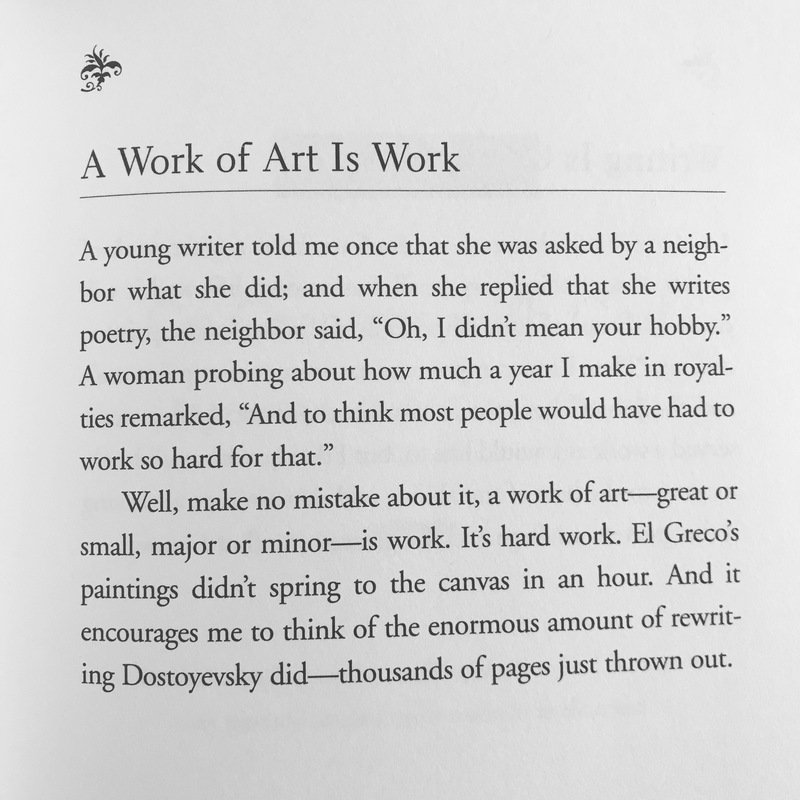 I’m a big fan of Egan, ever since she came to Tallahassee and I heard her discuss her writing process, which was to write out the entire novel by hand on legal pads and then craft it while she typed it up. I’ve tried this. It doesn’t work for me at all, but I love the idea. Listening to her, though, makes the writing life seem “possible,” and that is always refreshing. The story she reads forces the reader into dark and ugly spaces (surprise! if you are familiar with Gaitskill at all…), but it does so with a wild amount of understanding and compassion. Let me use the word “masterful” when I describe this story. And Egan’s insights are smart.